Manufacturer: Alex By Panline Usa Inc. 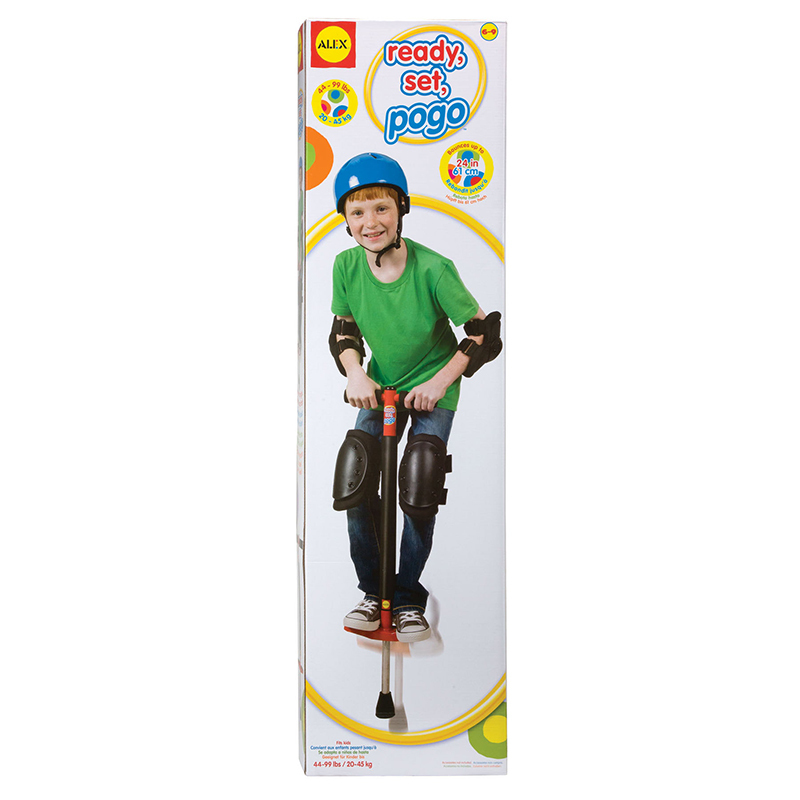 The Pogo Stick can be found in our Gross Motor Skills product category within the Active Play. 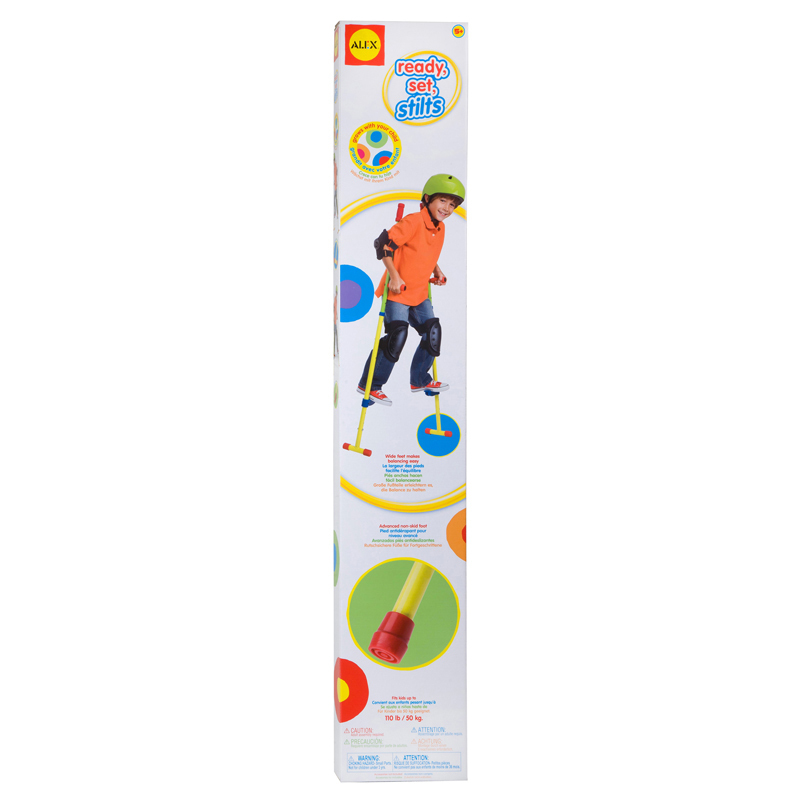 ALEX Toys Active Play Ready, Set, Pogo is a classic pogo stick to jump high, fast and far. Winner of multiple awards, this pogo stick has soft grip handles, non-slip footrest and a wide rubber foot for extra stability. It also has a padded frame for added comfort! The metal spring is encased for extra safety. Bounces up to 24 inches. 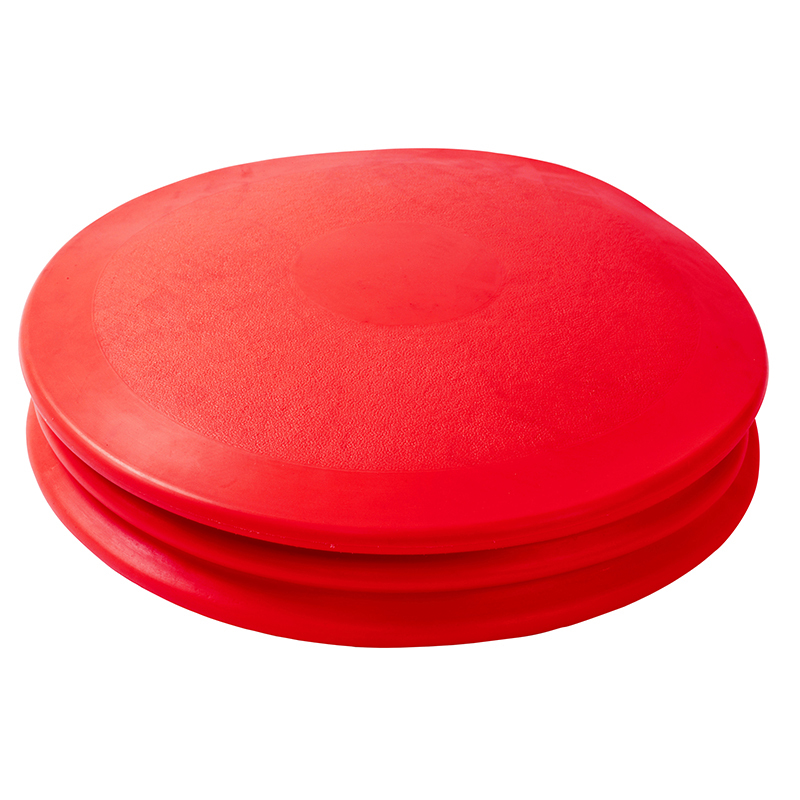 Recommended for ages 6 to 9 years of age and weight 44 to 99 pounds. 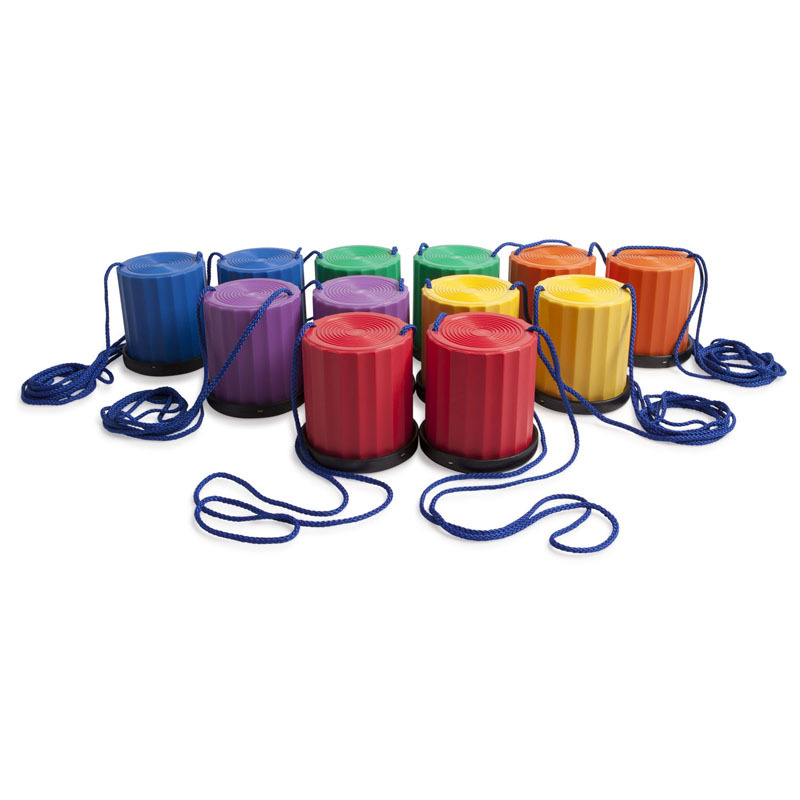 The classic relay game with a colorful twist! 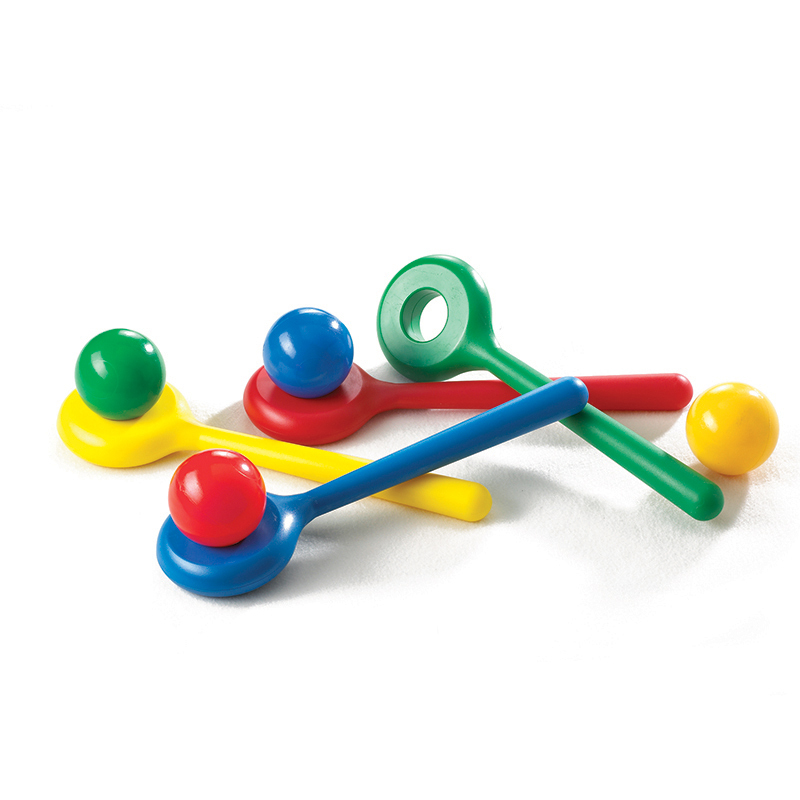 Teaches balance, eye-hand coordination, and large motor skills. 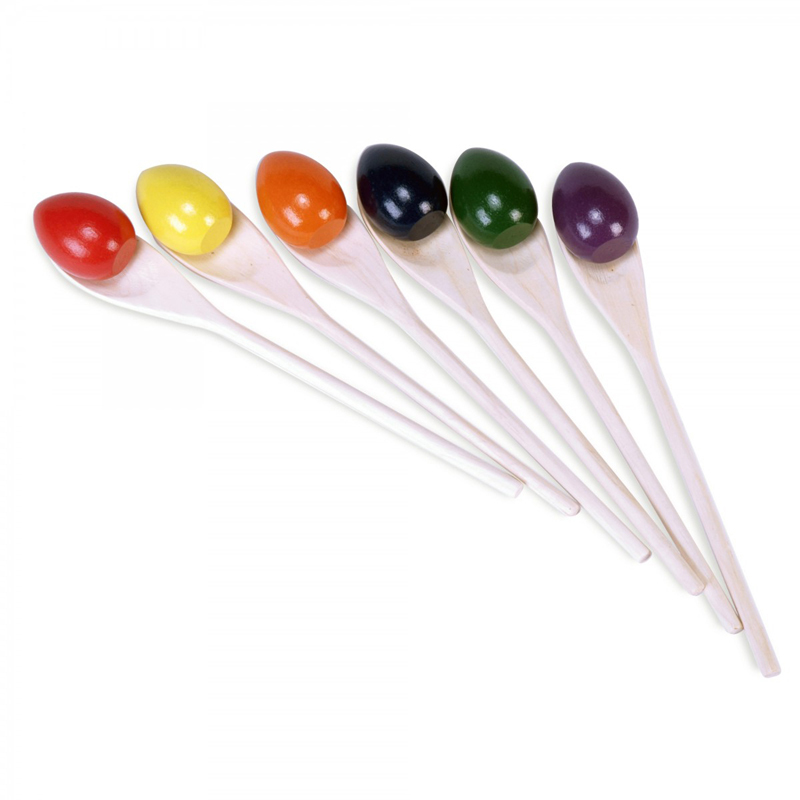 Each set comes with 6 large mulit-colored wooden eggs and 6 wooden spoons. My only caution is: make sure your kids don't use it outside after it has rained (at least on a wet, wooden deck). I didn't realize she had gone out to do that one day and before I knew it, she had slipped, fallen off, and hurt herself. It could have been much worse (she was wearing a helmet as she always does) but she still got fairly banged up on her leg and the side of her body. Still, even after that (and being exhorted never to play with it on a wet surface), she has not stopped playing with it. It's a great toy to encourage kids to play outside and compete against themselves to improve their own skill!